DrinkWire is Liquor.com’s showcase for the best articles, recipes and reviews from the web’s top writers and bloggers. In this post, Dakota Murphy offers a quick guide to gin. There’s no doubt about it; gin is in! Whether you keeping hearing friends and acquaintances ordering G&Ts and no being sure whether you would like it, or you’re impressed by the bewildering variety of artisanal gins that can be found at your local supermarket, now is the perfect time to learn what all the fuss is about. 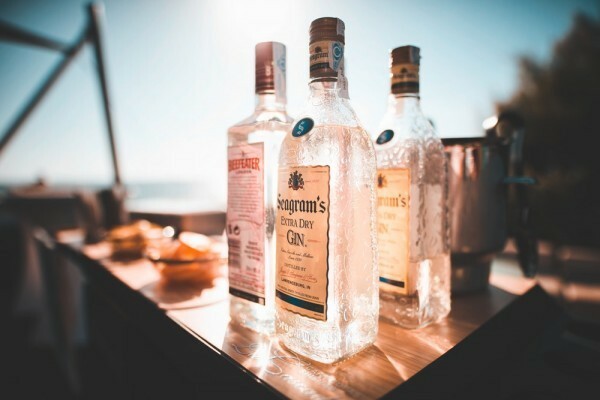 Gin continues to break its own record for UK sales – the year to the end of March 2018 saw more than 55 million bottles of gin sold, to the tune of around £1.5 billion. And with more than 250 distilleries across the UK producing at least one type of gin, it’s fair to say that if you’re new to the drink, it might not be obvious exactly where to start. So here we take a look at some of the things that you need to know that will help you become an aficionado quickly! 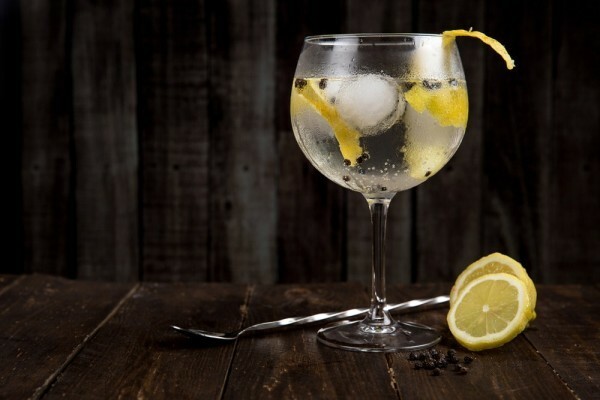 The drink that we know today as gin, was initially derived from a Dutch drink called jenever – both of the liquors take their name from their flavouring of juniper berries. Interestingly, to be called ‘gin’ the drink legally needs to contain juniper flavouring. No-one exactly sure when jenever was first created, although it is well-known that English soldiers drank the spirit during the Thirty Years War in the 17th century to steel their bravery, perhaps originating the phrase ‘Dutch courage’. Gin became extremely popular in the UK across the late 1600s partly down to the fact that the government lifted a requirement for licencing distilleries. People were encouraged to create spirits using grains that didn’t have the necessary quality to be made into beer or ale. This led to gin being so widely available that London suffered with a serious alcohol problem known as the Gin Craze. Many people are surprised when they hear someone say – isn’t gin just basically flavoured vodka? Well, that statement is a half-truth. 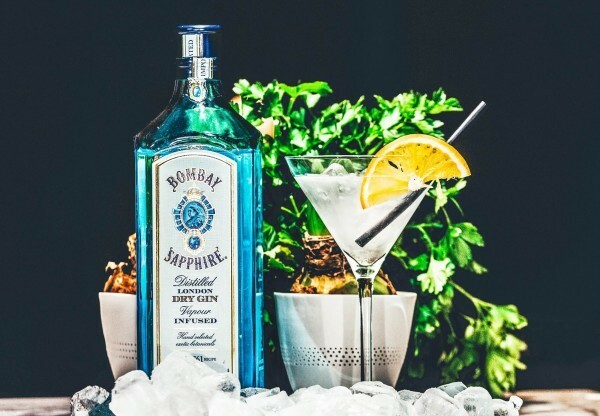 Gin is created by taking a neutral spirit such as vodka, and then re-distilling it with juniper berries and a range of other flavourings (known as botanicals). In fact, part of what makes gin so popular is the incredible variety of options available. Some common botanicals include coriander, cardamom, liquorice, cinnamon, angelica root, and much more. No two gins are alike with some pushing zesty, citrusy flavours, others perfumed and floral, or even fruity and spicy. Undoubtedly the most popular way to drink gin is in a classic G&T. If you a complete gin beginner and want to start your journey in a pub or bar then it’s best to get started this way with a standard house gin mixed with tonic from the tap. G&T is popular for a reason – it’s a combination that really works well together, and once you’ve got a taste for the flavour, you can start to get specific. As mentioned above there are many different flavours of gin to choose from, and its worth asking a good bartender for their recommendations. That’s the G cover, but what about the T? You might be surprised to learn about the range of tonics available, ranging from floral elderflower and zingy lemon to cooling cucumber. Not everyone falls in love with the strong quinine taste of tonic with their gin, so if you’re looking for a lighter flavour you could still opt for a Gin Rickey. Sitting somewhere between a Mojito and G&T, Gin Rickey is made a gin, soda water and a good squeeze of a wedge of lime. And even better: it makes you sound fancier than ordering a gin and soda. Want to try something a little bit different with your gin? An Aviation might be perfect. This unique cocktail is made with gin, Crème de Violette, Maraschino liqueur, sugar syrup and lemon juice. It’s very sweet and tastes like Parma Violets.